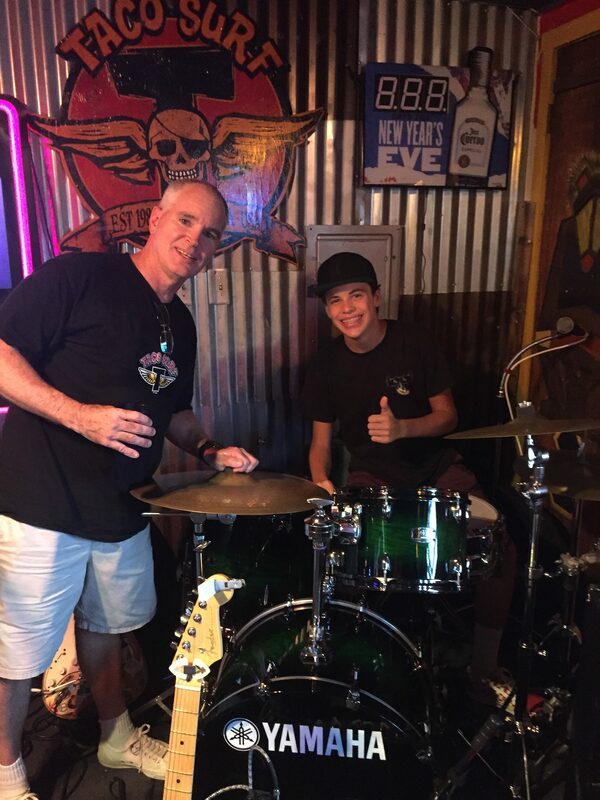 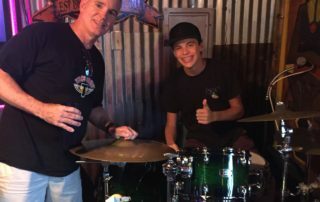 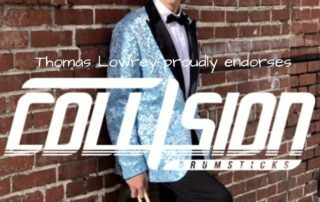 thomasondrums: 9 Years @ Rob Ferrell Drum Studio! 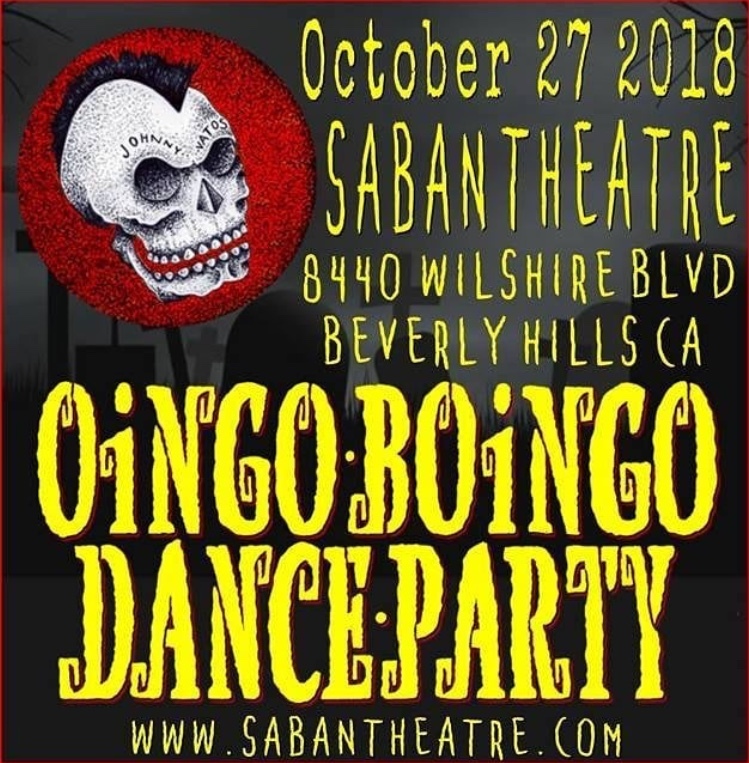 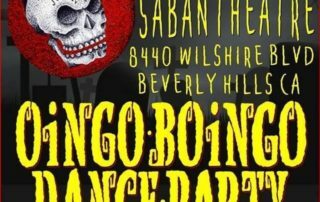 thomasondrums: Oingo Boingo Dance Party Dates! 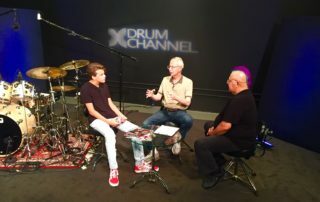 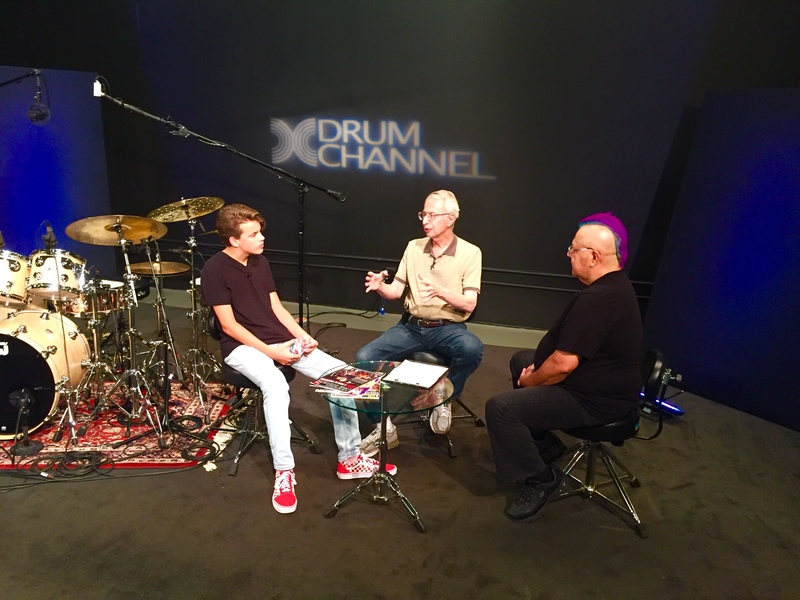 thomasondrums: Featured on Drum Channel! 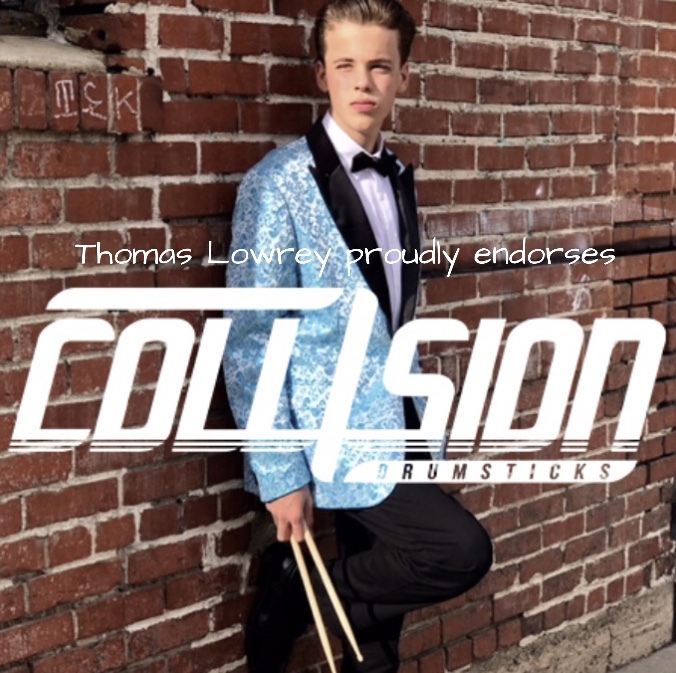 thomasondrums: Featured in Collision Drum Sticks Ad!